Experience a State of HIGH PERFORMANCE!!! 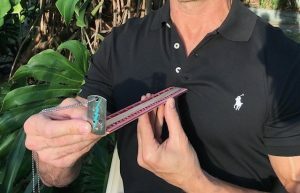 The Pure Harmony Performance Pendant through it's unique design energetically CONVERTS sports/work related trauma into fuel for the body. 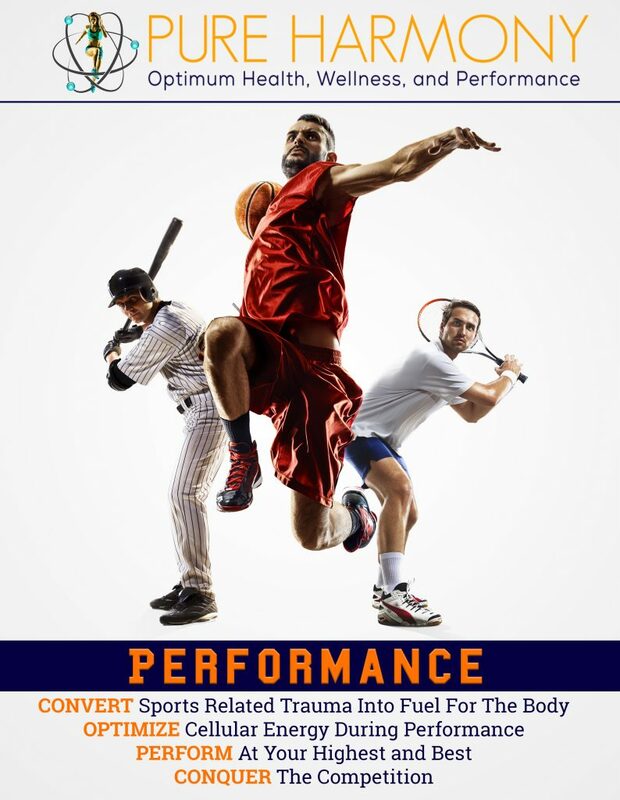 This conversion not only means improved strength, speed, power, agility, endurance, and stamina during performance, but this conversion also means less inflammation and reduced post workout soreness for faster recovery. If you can train harder, and recover faster, you will blow past your plateaus. The Performance Pendant also helps to OPTIMIZE energy production during performance by energetically supercharging the mitochondrial power plants in the cells for better utilization of carbs, fats, and the Sun for for fuel. 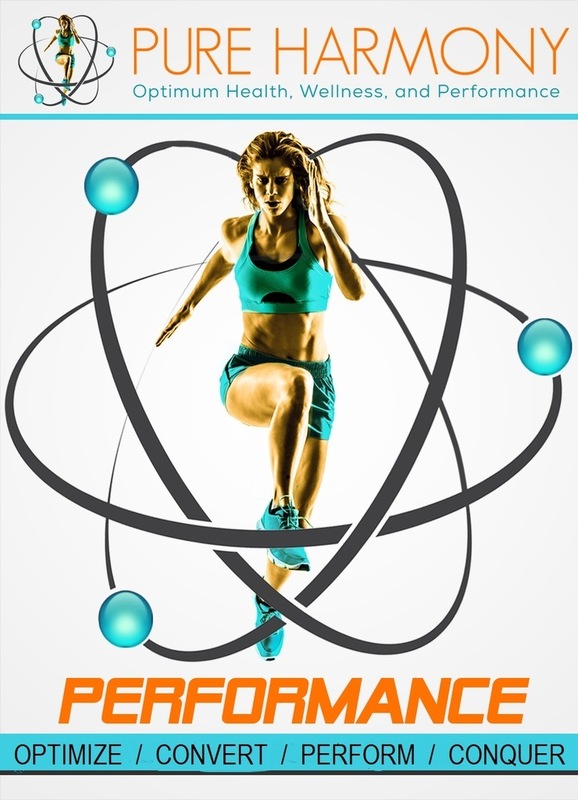 By dramatically improving energy production, strength, speed, power, agility, endurance, and stamina during performance, while also dramatically reducing recovery time, you will PERFORM at your highest and best and will be well equipped to CONQUER the competition. Verena Vomastic - Trail Runner For the first three races of the winter season, I was trailing the same person in my age group (60-64), with increasing time deltas as the distances were getting longer: 0:26, 1:52, and 2:35. Then I connected with Robert after listening to his interview on the Heavy Metals Summit. He sent me both the Pure Harmony Pendant and a Performance Pendant and also provided some specific personalized recommendations. It was like magic. My work with Robert resulted in a big surprise for the fourth race. Despite the cold and windy conditions on race day, I beat the person I had been trailing all along by 1:03, even though I had not made any changes to my workout routine or anything else, except for getting harmonized and working with Robert. 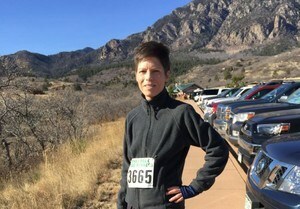 My post-race recovery was also much quicker than in the past; I didn’t feel tired at all and only had a few sore spots in my body that all resolved by the next day. Thank you, Robert, for your amazing work and products! 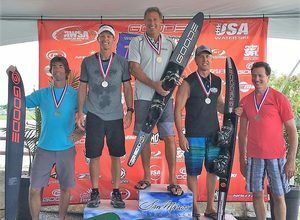 Greg Sund - National Water Ski Champion At first, I thought no way was this going to help my skiing or my golf game, but to my surprise I was able to ski more sets with noticeably more power and without fatigue. I also found that my aches and pains were gone, and that I didn’t have to take the usual Advil post training. I know that most people know me for my skiing but I love golf. Robert said that most golfers will put an extra 10 yards on their drive first day and I though “oh yeah”. Honestly, I totally forgot Robert had told me that and I went out golfing and I immediately noticed that my swing felt more controlled and more fluid. I noticed that I was hitting my drives straight down the fairway and I was averaging at least 15 to 20 yards more per drive, on the average. I then remembered Robert mentioning this to me and I had to laugh. I immediately bought the Performance Pendant for my son who is a golf pro. Hey Robert, thanks for helping perform at my best both on the water and on the course! Mike Gavronski – Ranked 13th, WBA Hi, I’m Mike Gavronski. I have been using the Pure Harmony Performance Pendant for the last month and I have regenerated my youth. I feel so much quicker, so much faster, and so much more powerful than I have for a long time. 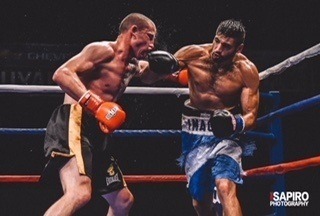 I am able to train harder and recover faster. I would highly recommend it for anybody who has aches or pains and wants to move forward in their athletic careers. I was an average competitor with inconsistent scores. He got me started with the Pure Harmony Pendant and the new Performance Pendant. I wear it everyday. My scores are now consistent and better than anytime in my life. 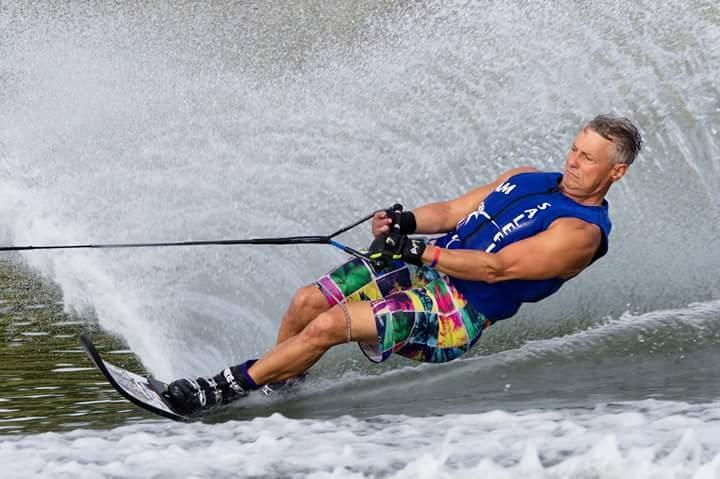 My rank is now 10th in the International Wakeboard and Water Ski Federation. I wasn’t even good enough to get a rank previously. For me it is better performance, mental focus, increased energy, quicker recovery, and more power. First day out skiing with the Performance Pendant I could feel a noticeable increase in power, agility, and endurance. Also those same old aches and pains are just about gone and I've gone from taking Advil almost everyday, down to a day or two per week. I am now able to train 5+ days a week, where 3 days was the limit before. 7 Cool Styles To Choose From! Already Have a Performance Pendant?